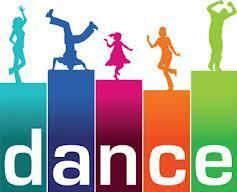 The D Pod Dance will be held on Friday, February 16th from 6 PM – 8 PM. A sign-up to donate food and drink items and to chaperone the event has been posted on the PTO Facebook Page and emailed to parents. We appreciate your willingness to help!